All Yearbooks are posted on this page, but we just uploaded the Napa-Sonoma USBC Yearbook of final averages for 2016-17. First off, we’re a couple weeks into 2017 you’ll be happy to notice this Newsletter didn’t have that typo you know we all catch ourselves doing. Secondly I want to thank the Secretaries for stepping up and submitting awards on time so we can continue to support you. 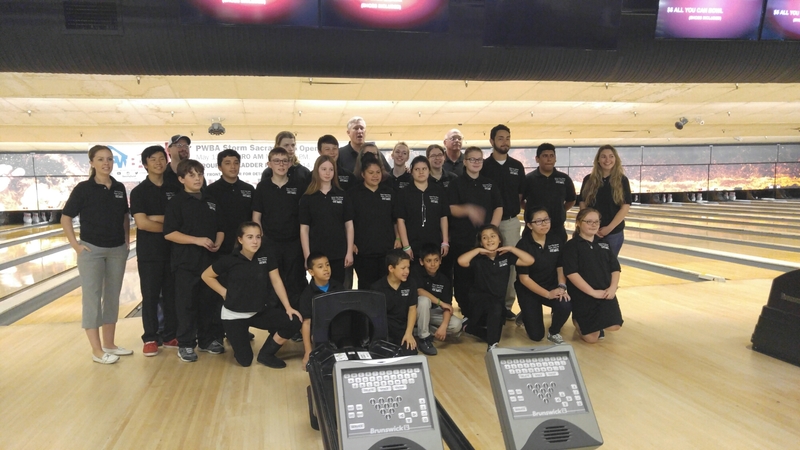 This Newsletter I wanted to showcase how your support is influencing the youth to bowl better, and yet there was not enough room to list all the awards they’ve been getting as they steadily got better of the course of the season so far. 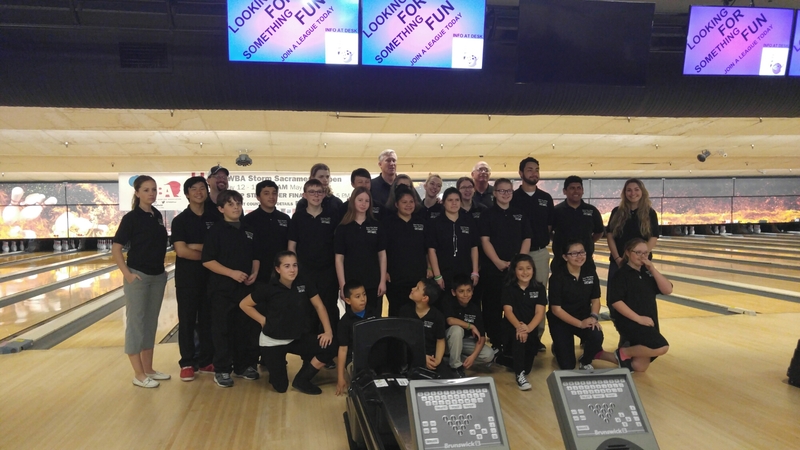 We’ve noted the number who qualified for BVL and who will be bowling in Manteca for State. 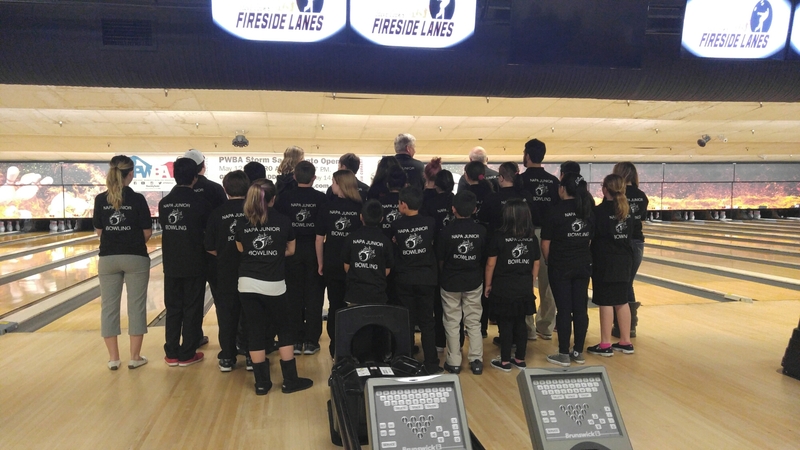 We’ve talked about the Pepsi Tournament and how our kids are excited to bowl in it in March. But when selecting who to showcase for awards I ended up having to listing just the top Game & Series Awards. As their City Tournament comes up I want to encourage you to come down and cheer them on. Happy Holidays from the Association and I hope you are having a wonderful time. Please remember to submit articles, and all Secretaries to submit honor scores. Apologies for the tardiness, it will get better. Here is the first of this seasons newsletter. Please remember to submit articles, and Secretaries to submit honor scores. Present: Dan Roberts, Tracy Wyckoff, Dianne Bartke, Doug Campbell, Rhoda Campbell, Becci Huffman, Sandi Davis, Patrick Havens, Steve Lederer, Pierre Plumel and Renee Robles. Excused: Jose Mendoza, Bill Presey, Joshua Fjellman and Paul Fjellman. Reading/Approval of previous minutes: Motion made by Becci Huffman seconded by Patrick to accept the minutes with corrections. Motion passed. Association Manager’s Report: Dianne reported that there was a balance in the checking account of $3,643.23 and the Scholarship had $44,223.68. President’s Report: Dan thanked everyone for a great 12 years. Audit/Finance/Fundraising: Dianne presented three budget proposals for the upcoming year. There was some discussion on the three proposals. Ballots were passed out and the Association members voted to accept the second proposal which had a $1.00 increase in local dues. Lane Inspections: Will be done on August 7th at 9:00 am. City Tournament: Dianne announced that City Tournament will be held on March 4th and 5th. Jr. City Tournament will be held on February 11th and 12th. More information to follow. Legislative/Policy and Procedures: The new by-laws were presented, discussion followed and ballots were passed out to Association members and the vote to accept the new by laws passed. Nor. Cal and Travel: Steve Lederer reported that the Napa Team placed 2nd. A new team for next season needs to be formed and anyone wishing to bowl in Nor Cal should contact Steve. For the 2016-17 season Napa will be hosting the Nor Cal League in May 2017. Publicity/Promotions/Historical/Hall of Fame/Yearbook. Patrick reported that Tracy had the information from Pat John and as soon as she could get it to him he would be able to finish everything. BVL: Will be held in November 12th. More information to come as the time gets closer. Youth Program: Patrick reported that the Youth season will consist of 27 weeks instead of 25. Board Social: The social was cancelled. Old Business: Certificates of appreciation was given to Dan Roberts, Sandi Davis and Pierre Plumel for the many years of service to the Association. We wish them well in their next ventures. Adjourned: Meeting adjourned at 10:58 am. Today I had the honor to watch our youth make us proud as they found wet conditions and held their own. Fall – Winter Leagues starting up! As the Monarch’s Sunday Afternoon had their initial meeting and started up last Sunday it heralded the start of the 2014-15 Fall-Winter Season. 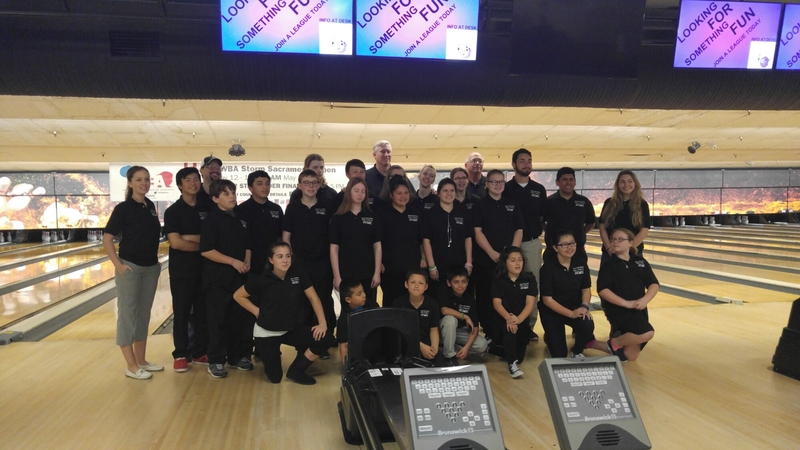 With numerous leagues at Napa Bowling Center every day of the week there are options for everyone. Just look at the times you are interested in. Its easy to make room at the beginning of the season for any bowler. If you’ve questions or concerns, feel free to speak up and I’m sure we’ll be able to help. 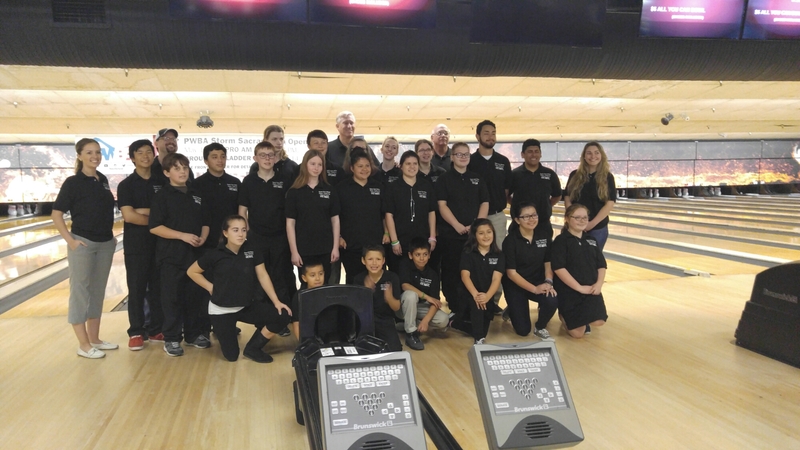 Last week saw hundreds of bowlers take to the lanes at the Napa Bowling Center for the 2013 Napa City Tournament. 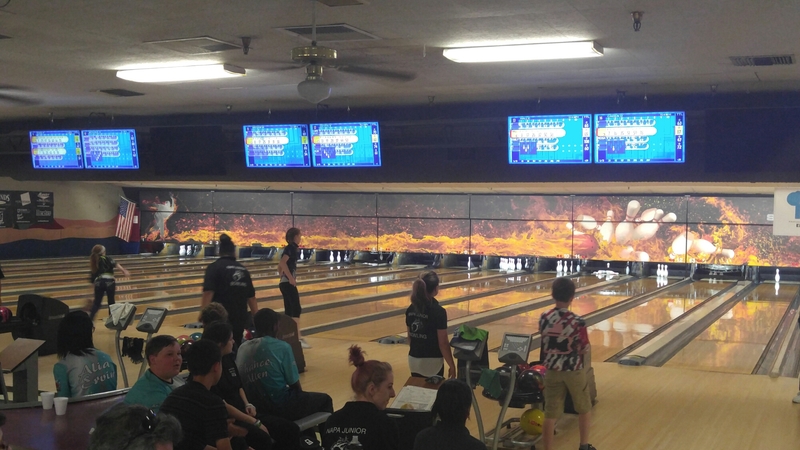 The results aren’t official yet as the bowlers averages have to be checked per rules but here are the current standings as posted at Napa Bowl. And as always winnings will be handed out at the Spring Meeting coming up.